Do I Have Dry Scalp or Dandruff? Many people have visible flakes that fall off the scalp. But we keep getting asked this question. Do I have dry scalp or dandruff, what’s the difference? Some people even think of it as Dry Dandruff Vs. Oily Dandruff. While early symptoms for both could be similar, the simple answer is that you probably have Dandruff! We’ll explain. An average person’s scalp exfoliates periodically, usually almost every month. But these exfoliated flakes are so minute that you’d not even notice it. But sometimes due to dryness (caused by weather, internal changes, use of certain products, etc.,) it could start exfoliating faster, leading to more visible flakes. But the point to note is that this condition of dry scalp is mostly very uncommon. This is because; your scalp is the oiliest part of your entire skin! So, if you have flakes, its most likely Dandruff, primarily attributed to the fungi Malessezia. The early signs of dandruff are Visible Flakes, Itching, Irritation and Redness, and in extreme cases the flakes turn greasy with a yellow color. So, yes, if you got flakes it’s highly likely that it’s Dandruff and not just dry scalp. 6 Diseases That Can Lead to Hair Loss and What Can You Do to Prevent Them? 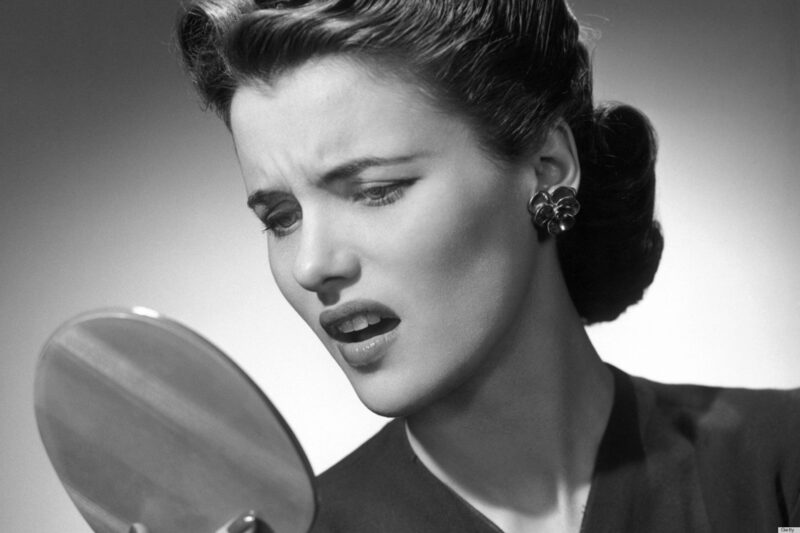 12 Crazy Things We Have All Tried to Eliminate Dandruff!